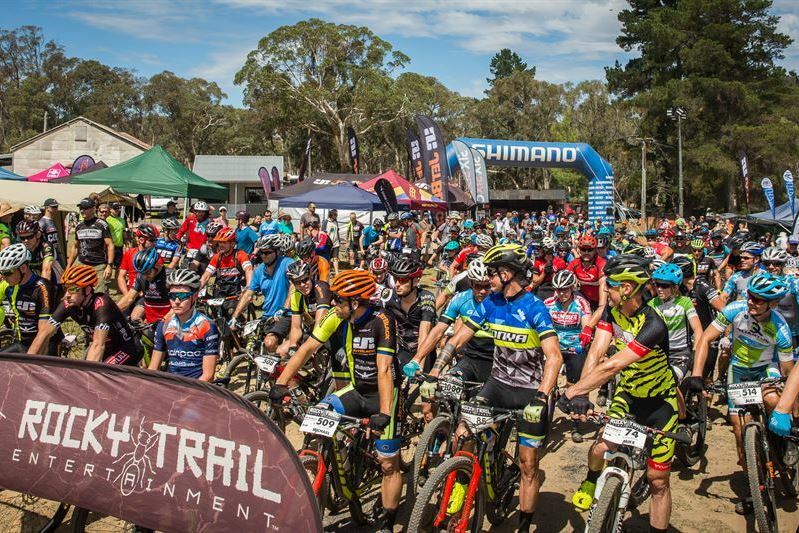 Experience the unique 24-hour mountain bike event atmosphere at the Jetblack 24 Hour at the Rydal Showgrounds, supported by Lithgow City Council - wide open meadows to set up right next to the cars and a stone-throw from the trail head of the racing circuit through the magnificent Lidsdale State Forest! Race in the classic Solo categories or in teams of up to six riders - juniors can race in teams of four. The event's six + six hour option lets you rest overnight and retreat to one of the cosy hotels nearby for a re-start on Sunday morning. 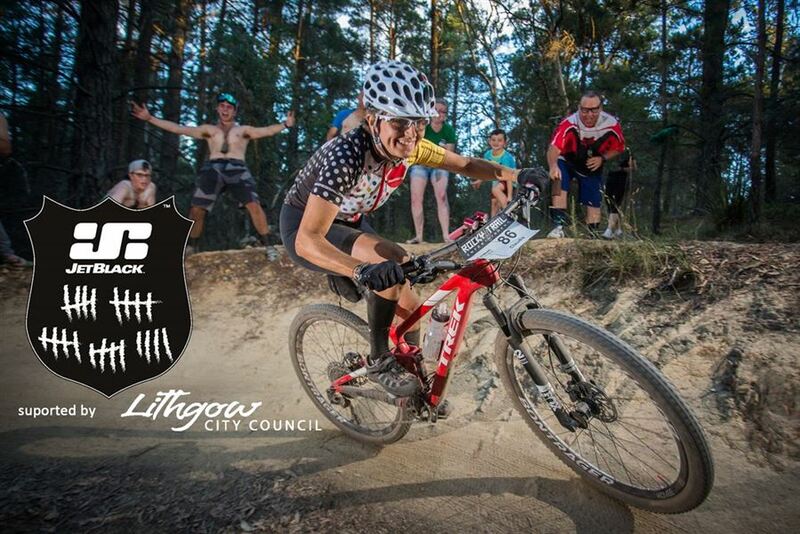 This is the perfect event for a social mountain biking getaway - get your mates together and bring the whole family! 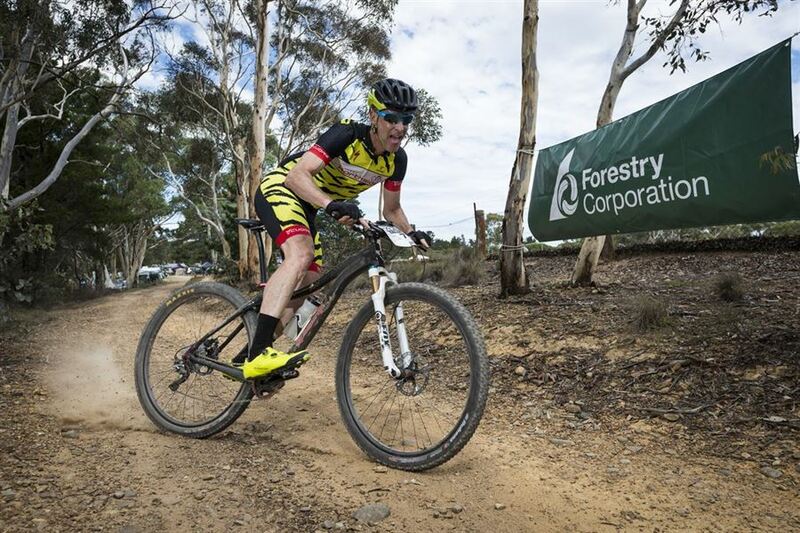 There is lots to do in the region for them while you race, a beautiful park right next to the venue and and there are also free kids activities in the event centre. Resident DJ Mista Nige will be pumping out some funky choonz to kick of the night racing action! A team of caterers will serve up hearty food and healthy treats - and lots of steaming hot coffee! 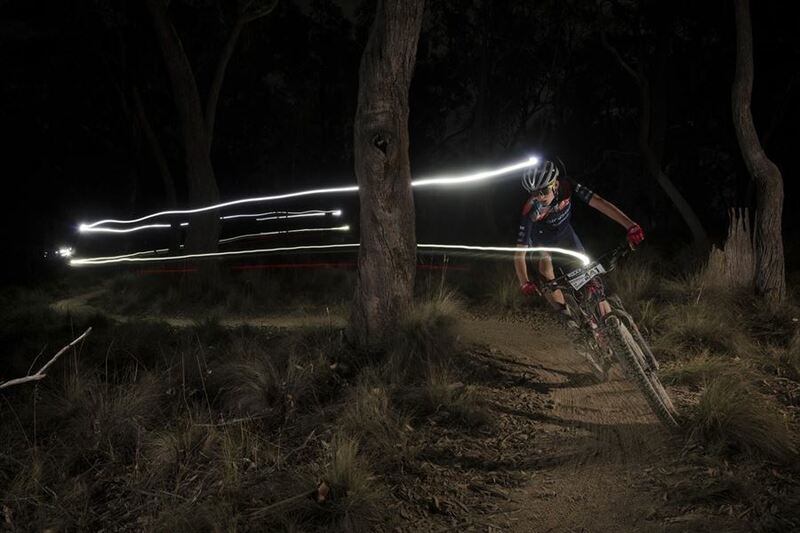 Join an enthusiastic community of 24-hour racers, supporters and crew for an unforgettable racing experience!